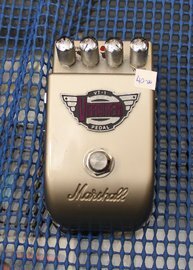 We stock a wide range of pre-owned effects pedals and stomp boxes. 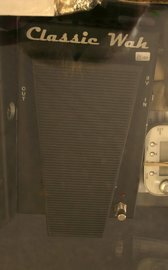 Here is a selection from our current stock. More choices available at the shop. 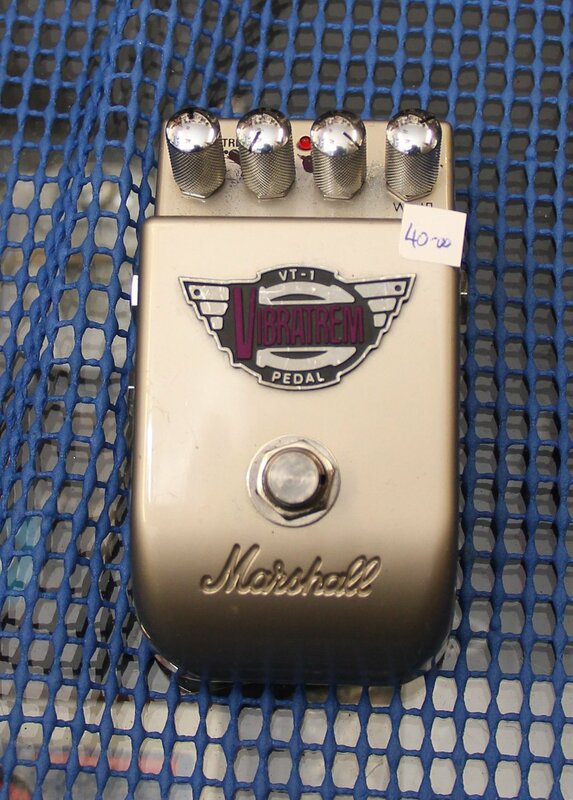 Marshall VibraTrem. 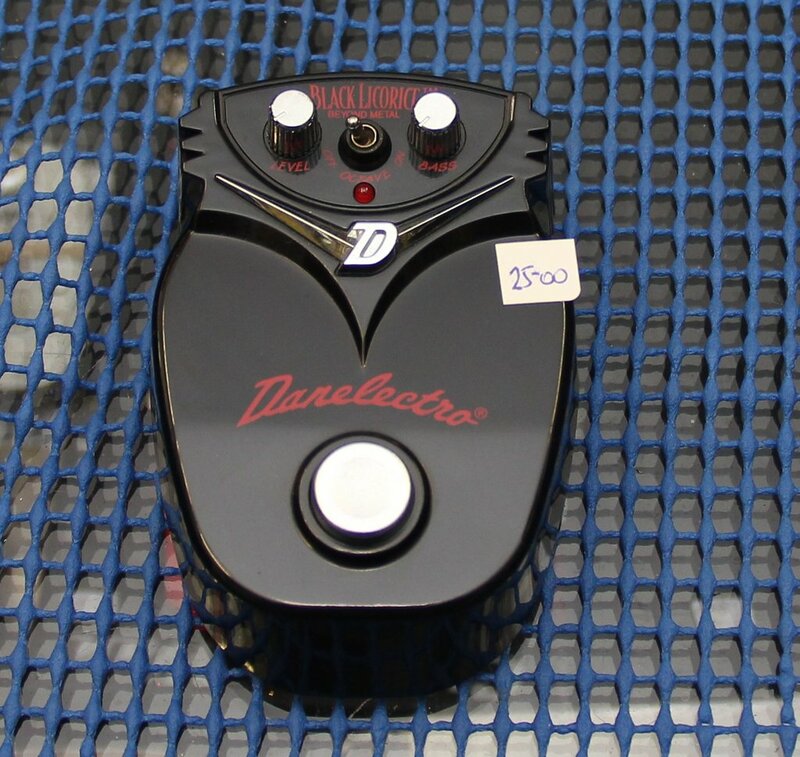 Combines both vibrato and tremolo effects. Just select the mode, depth, rate, and shape. Danelectro Black Licorice. 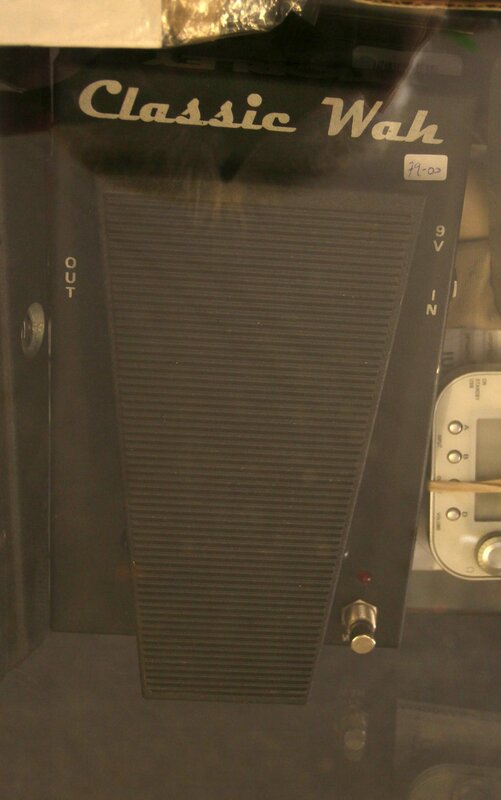 Metal distortion pedal. 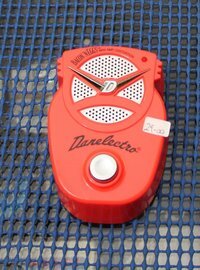 Danelectro Bacon N Eggs Mini Amp with built in speaker in a Pedal! 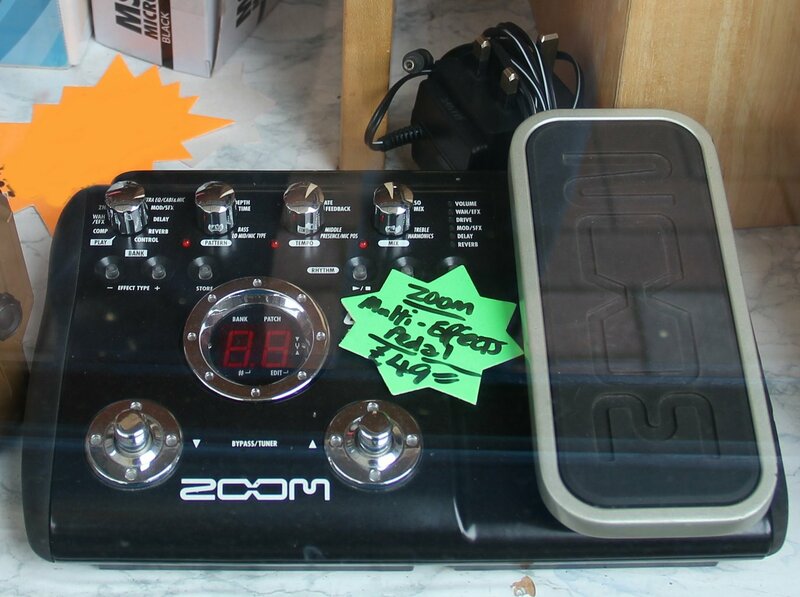 Zoom G2.u MultiFX pedal. 40 preset effects patches, 40 programmable memory patches. 9 effect modules with 54 effect types. 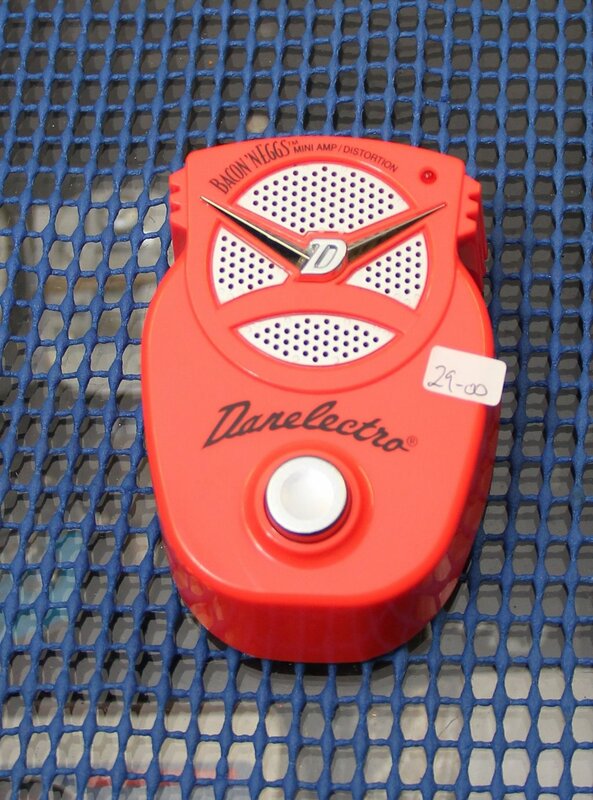 Built in Drum machine, tuner and Expression pedal.